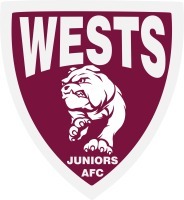 COMMITTEE MEETING - The first meeting of the 2018/2019 Wests Committee is tonight at 7pm (Monday 10th of December). We still need a Vice President and a Treasurer and we would love to see you there. Please come along and help out our committee, there a lots of ways we can work together for our club.